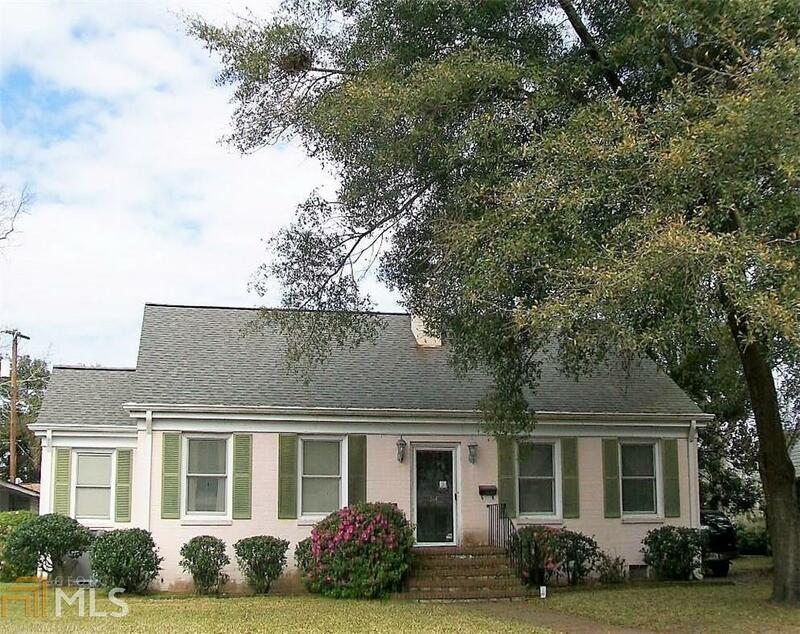 Great Opportunity Coming Soon in Gordonston!! 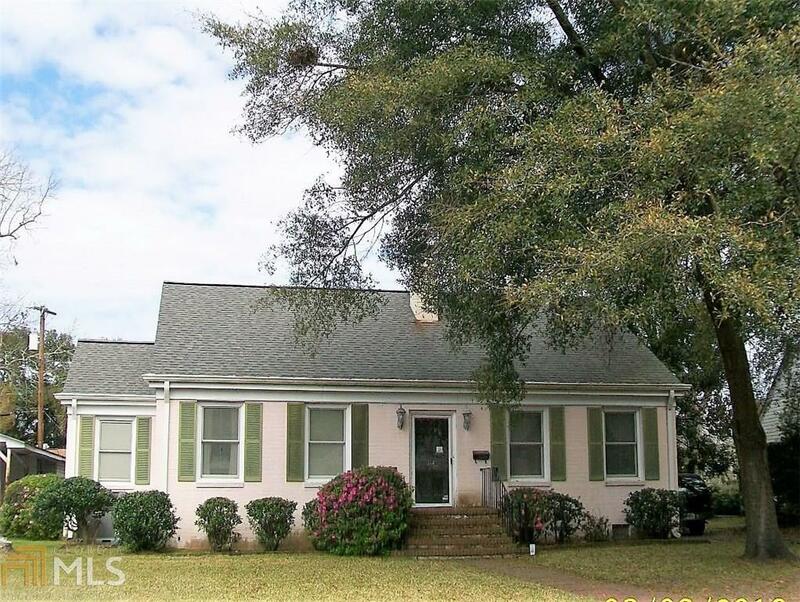 This lovely Brick Home was built in 1939 and has all the charm & personality of the time!! Property will be ready to show in about a week. HVAC has been replaced about 4-5 Yrs. ago and the roof & hot water heater replaced appx. 7 years ago.